What Causes Black Smoke From Exhaust Pipes? As engines begin to age and wear out, they begin to change. They still work fine, but they aren't quite as efficient or powerful as they once were. Most older engines run hotter. This causes excess emissions begin to seep out of the exhaust pipe. 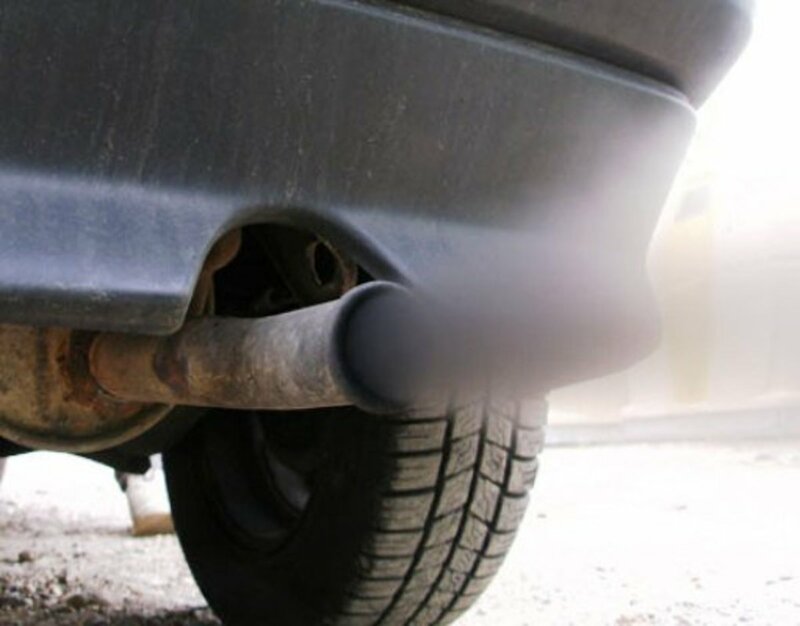 At first, these emissions aren't visible to the naked eye, but then, as time goes on, black smoke generally begins to emanate from the exhaust pipe, carrying with it the scent of something burning that probably shouldn't be burning. So what is this black smoke from the exhaust pipe? Truly black smoke can be unburnt fuel that's forced out of the exhaust system, but more commonly, it's oil, which is more commonly labeled blue smoke. 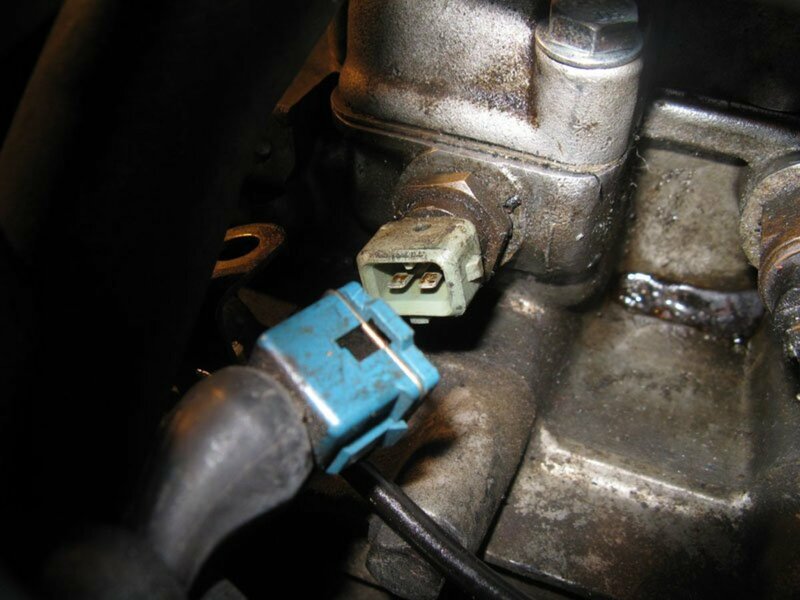 What I'm calling black smoke in this article, most technically should be labeled blue smoke, because truly black smoke is unburnt fuel from a leaky fuel injector, poor oxygenation in the fuel/air mixture, or carburetor malfunction. So, how can you be sure? One easy way to know if your engine is burning oil, or if the black smoke is caused by something else, is to check your oil levels. If your oil is steadily consumed while you drive, then you know your engine is burning oil. If not, then your black smoke is most likely from unburnt fuel being forced out of the exhaust. Here's how it works. 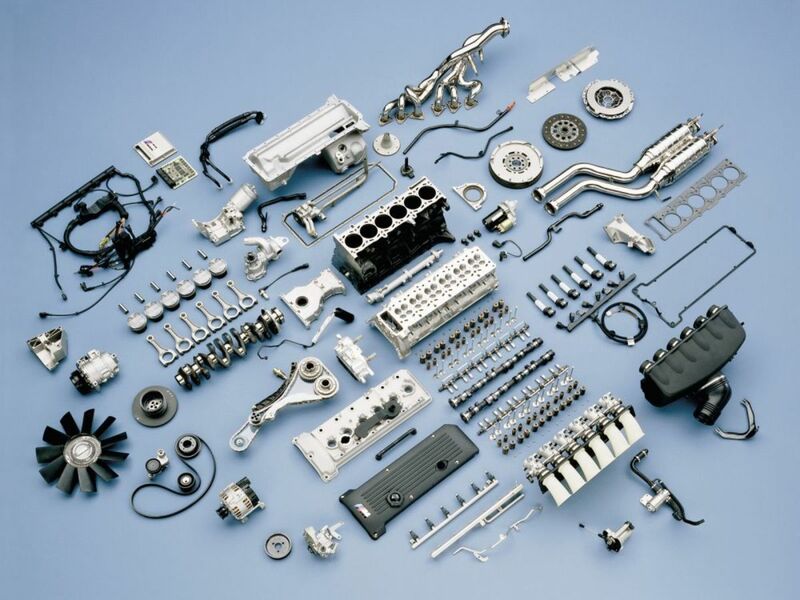 Motor oil is used to lubricate the inner workings of your internal combustion engine, the metal pistons and rods and moving pieces that all sit in close contact with one another. For many tens of thousands of miles, the standard 10w30 oil does its job and the car is lubricated. But all the while, the metal pieces are slowly beginning to wear down, creating a greater gap between the moving metal parts. Once this gap gets large enough, oil can begin seeping into your combustion chamber, causing your engine to start burning oil. Can I Stop My Engine From Burning Oil? 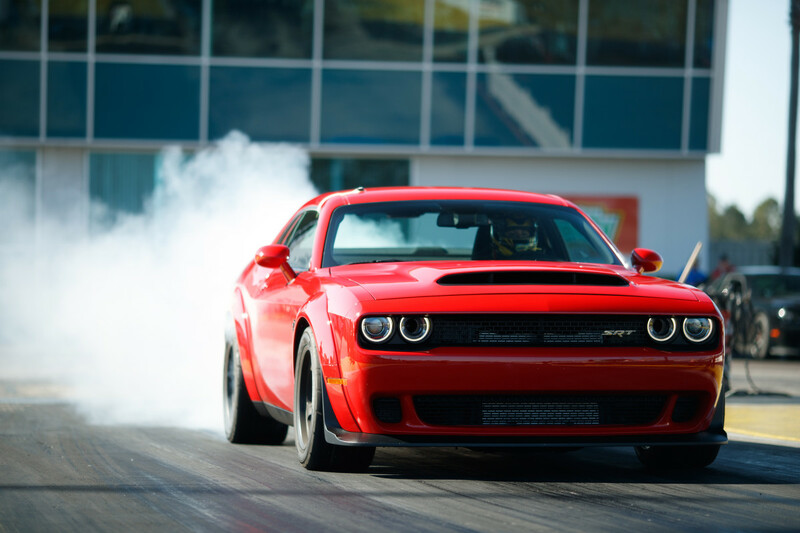 Black smoke from exhaust pipes can be easily corrected in most cases by changing the weight of oil you use. The good news is that engines burning oil isn't a new problem. This has existed for quite some time. And solutions are in place to help keep that black smoke out of your exhaust system. This is the reason why different types or weights of oil exist. When you see an oil labeled 10w30, it tells you two things about the oil. One is the weight, or thickness of the oil. The other is the viscosity, or flow rate of the oil. Low weight and viscosity oils like 5w30 and 10w30 are perfect for newer vehicles whose machined precision parts are functioning with little internal wear and tear. But for older engines, who need a thicker oil, and one which flows more slowly, a higher weight and/or viscosity oil will probably be needed. Here are a few oils that might be good to switch to if 10w30 isn't working well for you anymore. 10w40 oil is sometimes a great switch if your engine is beginning to burn oil. The oil is just a bit thicker and can help prevent minor amounts of oil seepage into the combustion chamber. Most people who are running 10w30 and are starting to experience oil consumption like to first switch to 10w40, especially if they're living in a colder climate. In a year round temperate climate, many people just use a straight weight oil like SAE 30, which we'll talk about next. 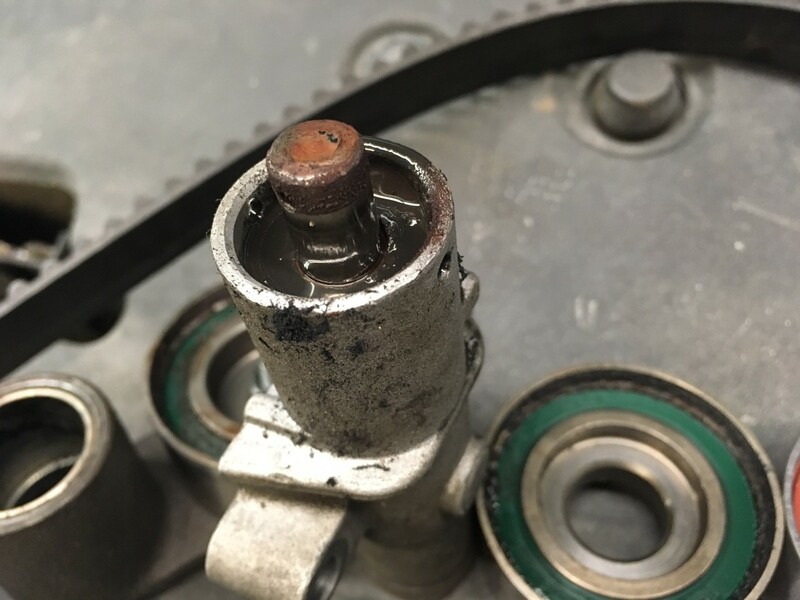 10w40 helps keep the engine protected while running at cold operating temperatures, but doesn't flow as heavily as 10w30, keeping it from seeping into the combustion chamber. The next time you go in for an oil change, talk to your mechanic about switching to 10w40 and see what they think of the idea. Or, just below, I've found a link to a really cheap source of it online. Another option is to go to a straight weight oil that acts the same in high and low temps. Because an engine is cold when it starts and hot when it warms up, oils can have different properties depending on what temperature they're at. If you're needing a thicker oil and you live in a warm climate, or if you live in a cold climate but want to use a thicker oil during the summer, then SAE 30 might be the right way to go for you. Since your engine isn't ever getting really cold, you don't have to worry about damage occurring until the engine heats up. But if you're going to go this route, you should talk to your oil change professional before making this leap to get their advice. 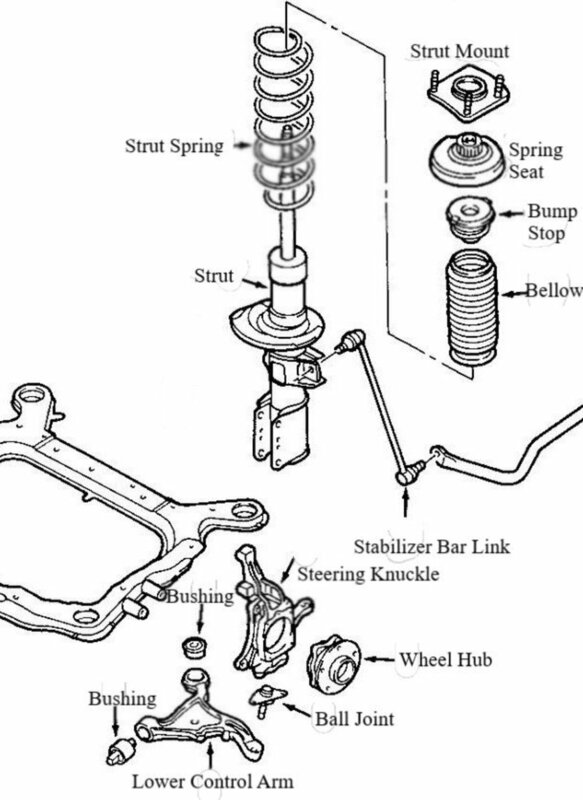 If SAE 30 is used improperly, it can cause serious internal damage to your engine. What cause it if the exhaust system has oil an throwing smoke .? Can it be problem with the turbo? 1997 microbus 2.6i fuel consumption high plugs burn black black smoke comes from exhaust , that happen after they bypass the conlog immobiliser from the ECU/COMPUTER BOX. Just did my valves on opel vivaro 1.9 dti 173000km, after cambelt broke. now it smokes (black) like crazy, it never smoked before... what oil should i use? Could there be another problem? Lamar Lowe In most cases you will most likely find your valve seals are bad,and anything you add is only very temporary. Haha, Smokey Intersection. I like that. 200,000km is some serious driving time. Hopefully she's still got some life in her yet. Thanks for stopping by! Yes- my hyundai has just gone past 200,000km and blows some blue smoke, especially after I've been driving down a hill and then start to accelerate once I'm at the bottom. In fact there's an intersection at the bottom of a 10 minute hill that I now call Smokey Intersection-- there doesn't appear to be any smoke while I'm driving downhill but as soon as I put my foot on the accelerator a the bottom, thar she blows. I'm using a product that's marketed as Stop Smoke which has some effect but doesn't stop the smoke entirely, as residents at Smokey Intersection can attest! Thanks for the hub! That's cool. Replacing the head can be quite the expensive project sometimes though. And if you do it wrong, you're in for some real trouble. Thanks man. That's very cool of you to say. However in the 16+ years I've been an auto tech there has never been a vehicle diagnosed as burning oil when black smoke is coming from the tail pipe. It has always been blue. 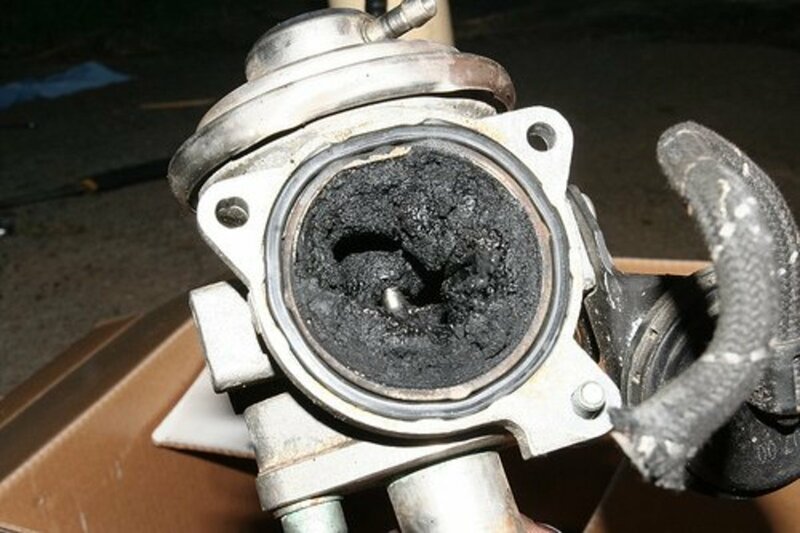 Black Smoke = Issues like this article states like a bad fuel injector or faulty carburetor. 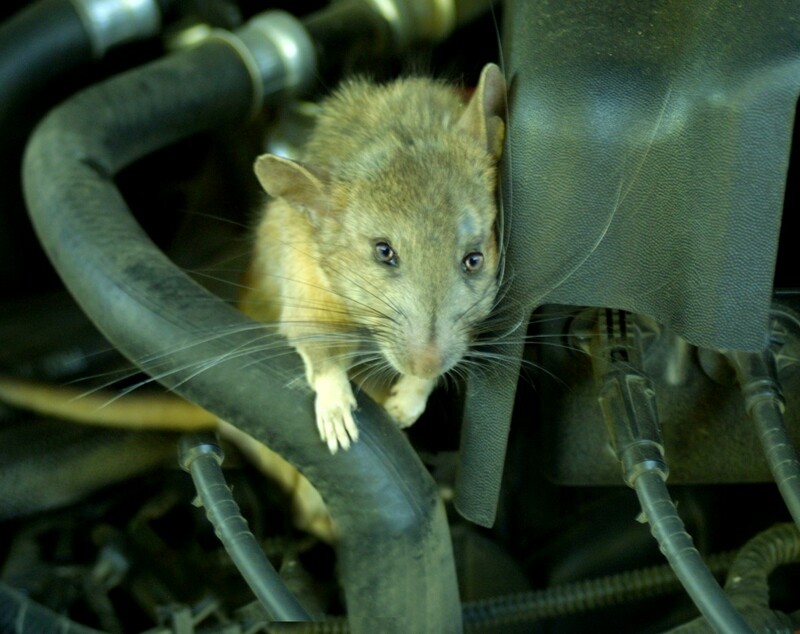 Also a catalytic converter that has gone bad or one or more oxygen sensors. White Smoke= Antifreeze. It is a thick smoke that lingers and smells kind of sweet in a pungent kinda way. Try not to breath this, it can be very toxic. Usually caused by a failed head gasket, cracked cylinder head or a valve seat that was cut too deep and dislodged. 2. Use a product called Restore. I know it works as I have seen it first hand. Thing is you have to be very religious about using it every oil change and be sure to change your oil on a strict regular basis. Usually no more than 3,000 miles between oil changes.